WINNER OF A 2018 TEEN CHOICE AWARD FOR BEST ANIMATED SERIES! Hawk Moth is at it again! 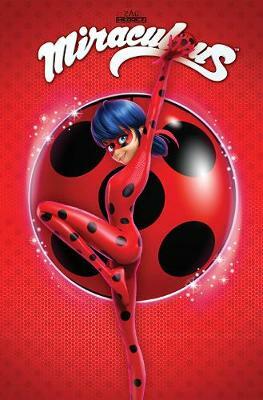 Follow Ladybug and Cat Noir as they save Paris from akumatized Paris citizens such as, Roger Cop, who claims to embody the law by ensuring a tyrannical justice in Paris, and Mr. Pigeon, who wants to turn the capital into a huge nature reserve for the birds he communicates with. Will Paris ever be safe from Hawk Moth and his akuma?